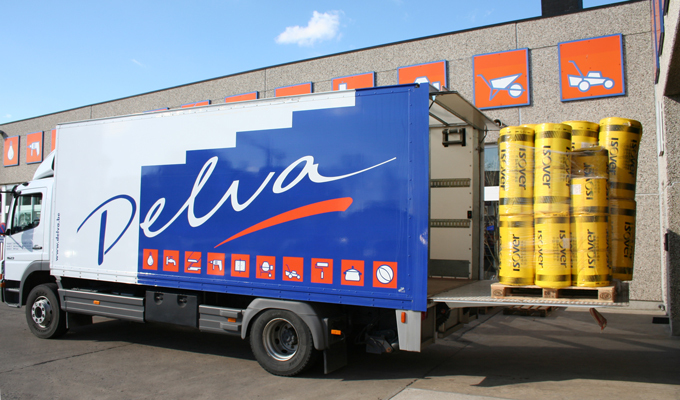 Delva Shopping has three DIY stores, located in Diksmuide, Veurne and Ieper, with 47 employees and a maintenance service. They continue to expand today. 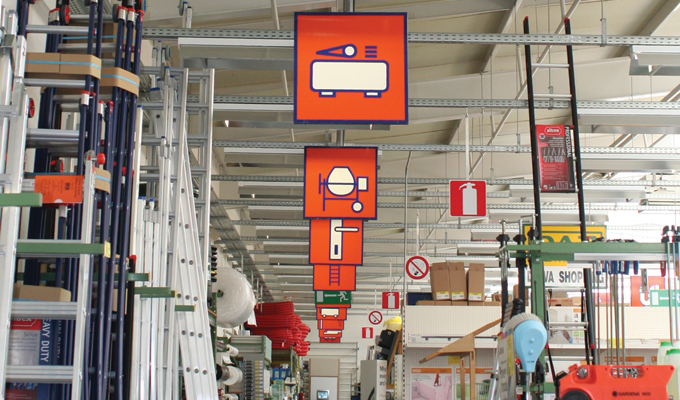 In 2000, three locations were fully automated with SDP Robinson. Manager Jean-Pierre van de Walle and his son Bruno van de Walle tell their story. Jean-Pierre “My-father-in-law started the company in 1968. Back then, it mainly provided small agricultural tools. We started as a very basic hardware retail store, in Diksmuide. In 1975, I entered the business: 1000 sqm, 6 employees and hardly organized. In 1978, we opened a store in Veurne. 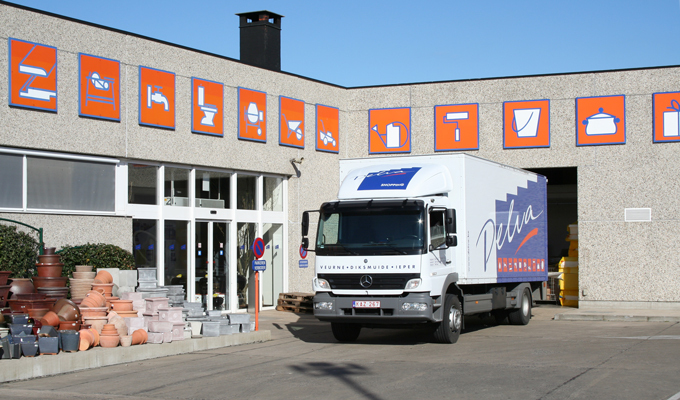 Nine years later we opened a third store, 4000 sqm, in Ieper. In the meantime, two other locations had already expanded to a 2500 sqm surface. In 1994, the new 5000 sqm store in Diksmuide reopened. I love to organize. Beyond IT, I also pay a lot of attention to customer service and find it important to have a tidy and organized shop." Jean-Pierre: “All this expansion meant we couldn't lag behind, and technology became important. First, we started with a local store. But there was one big problem: they had no customers in the DIY sector and we had to provide all the input. SDP Robinson is specifically developed for our sector, which made it extra attractive for us. We switched to SDP in early 2000. We replaced all the hardware and installed SDP Robinson. This went very smoothly. SDP even developed the different functions we used to have in our previous software package. We are very satisfied with the system. It is an investment that pays off." Jean-Pierre: “I would like to emphasize that we have a very good experience with SDP. We even have given SDP Robinson demos to prospects."